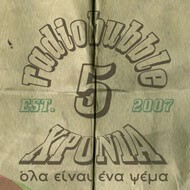 radiobubble - εκπομπές: !A reggae selector and his 45s: spinning 7" antiques TONIGHT 20:00-21:00 @radiobubble.gr! 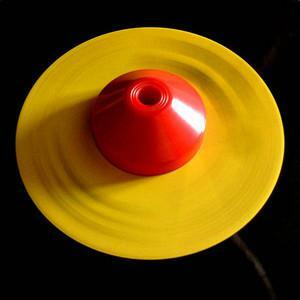 !A reggae selector and his 45s: spinning 7" antiques TONIGHT 20:00-21:00 @radiobubble.gr! 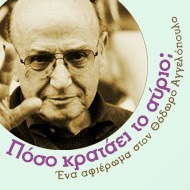 Αναρτήθηκε από Boulevard Soundsystem στις 3:38 π.μ.